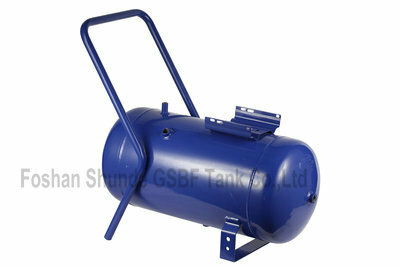 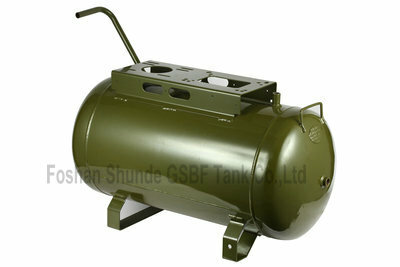 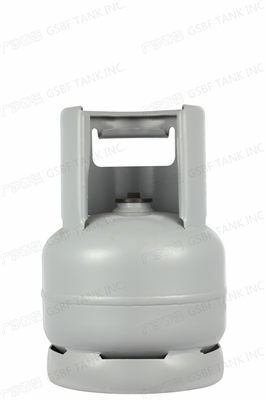 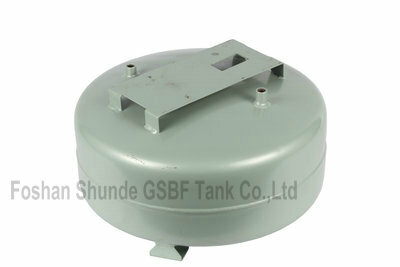 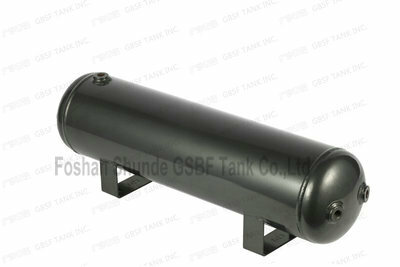 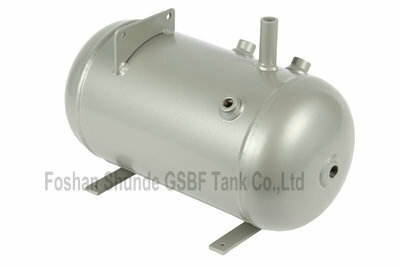 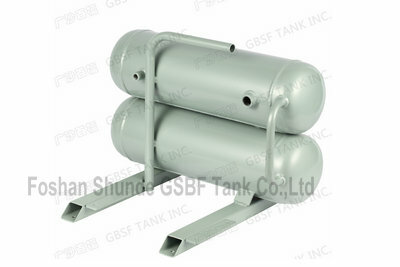 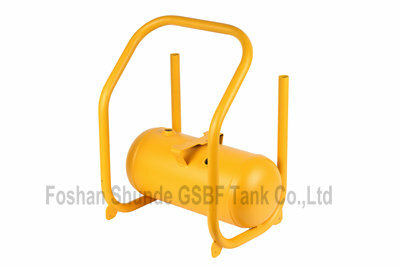 Foshan Shunde GSBF Pressure Vessel Co., Ltd.
GSBF Tank Inc.(hereafter is called "GSBF" ) is re-organized from ZHONGSHAN CITY GUANGSHA STEEL CYLINDER FACTORY, since 1985. 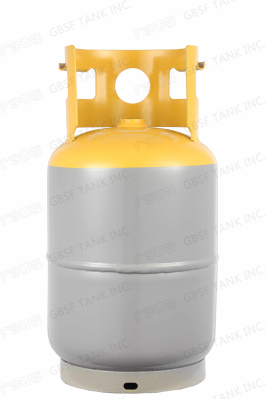 It's national sentinel production manufacture for Liquefied Petroleum Gas (LPG) cylinder. 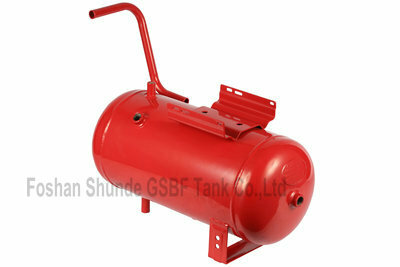 To meet the needs of the market development,GSBF invest and establish new factory in 2010.